The point is to remember the journey students take when they dare to dream of becoming a lawyer. 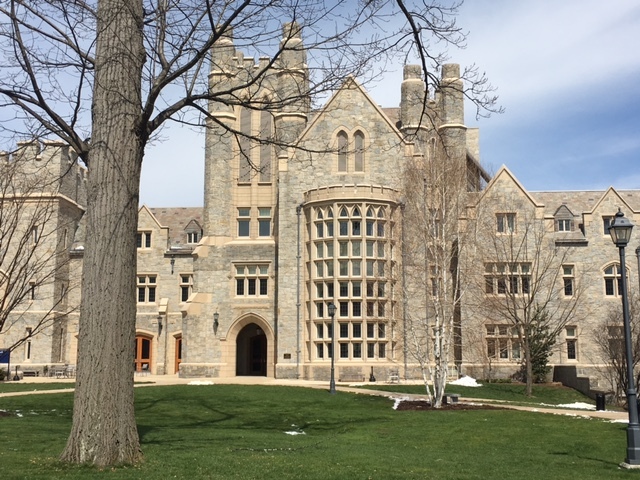 Lawdragon CEO Katrina Dewey is visiting all 200-plus law schools in the U.S., with insights, anecdotes and reviews. We’ve visited close to 100 schools so far, starting in Malibu, Calif., at Pepperdine, and traveling to Arizona, New Mexico, Texas, Louisiana, Mississippi, Tennessee, Illinois, Indiana, Michigan, New York, Washington, D.C., Connecticut, Rhode Island, Massachusetts, New Hampshire, Vermont, and Maine. So Far. 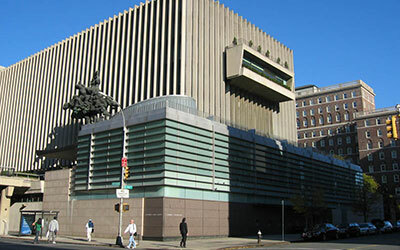 Columbia University Law School in New York City is one of the iconic law schools of the United States, and one with a claim to being the preeminent feeder school to the elite Manhattan firms. But its cred doesn’t stop there. 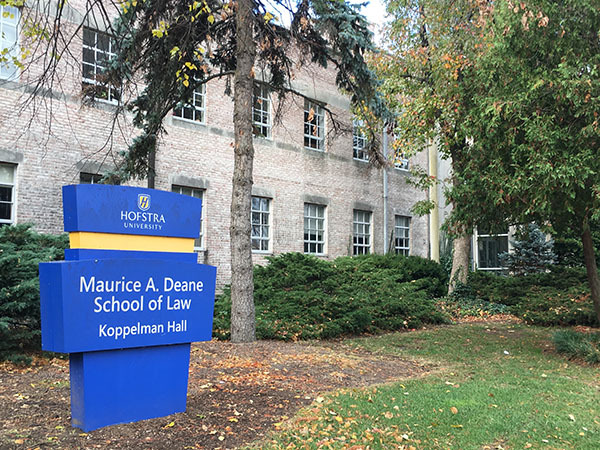 Marquette University Law School offers a strong private option for Wisconsin students. 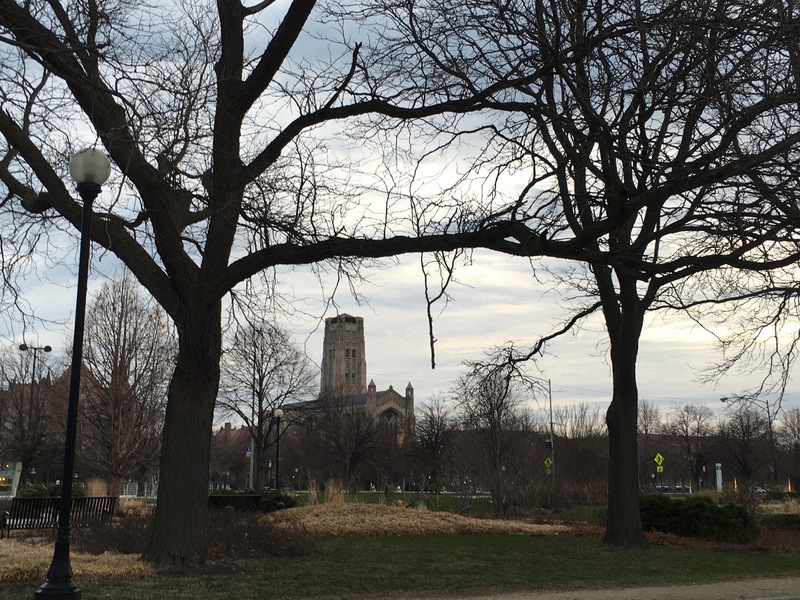 Based near downtown Milwaukee, it has a long history of providing strong legal education within the Jesuit tradition of service. Its alumni include top private corporate firm lawyers, leading plaintiff advocates, corporate counsel, judges and politicians. 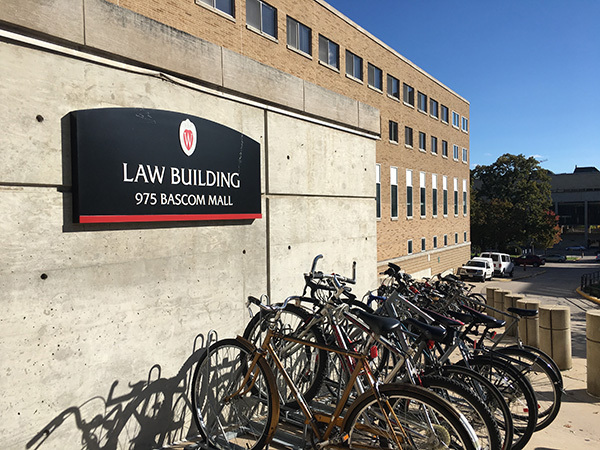 The University of Wisconsin Law School is a terrific state school. 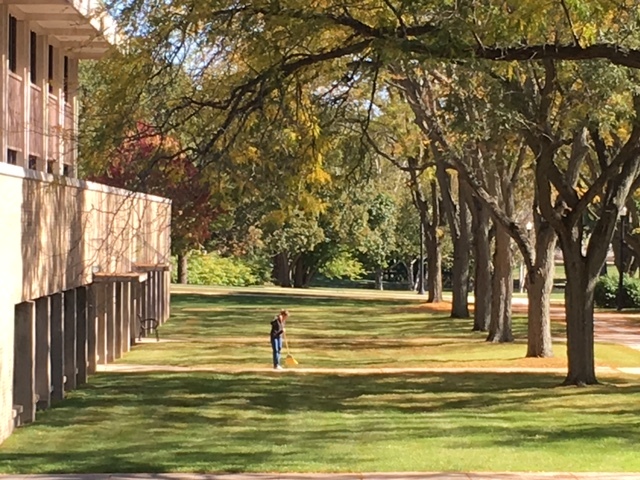 Located on the historic Madison campus, it blends history, a future focus and practical foundation just steps from the state’s government and judicial leadership. The alumni roster is 14,000 strong and includes standouts in government and law from throughout the U.S. 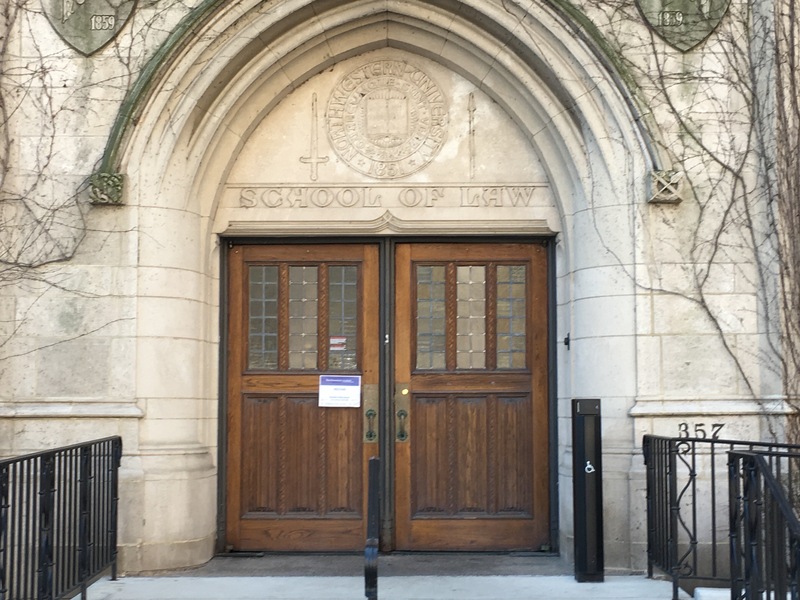 The University of Chicago School of Law is an enormously influential and fabulous law school. 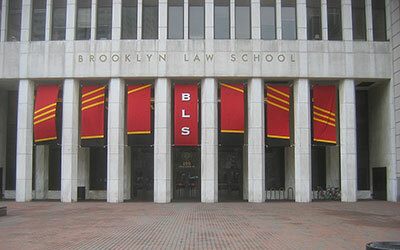 To a perfectly objective prospective law student, if you get in, you should really consider going here. 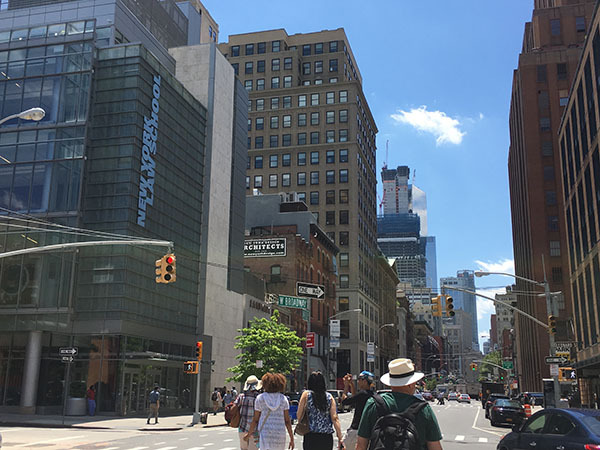 * The school has the highest job placement metric – 98 percent – of any law school, and is the second-smallest of the nation’s elite schools. 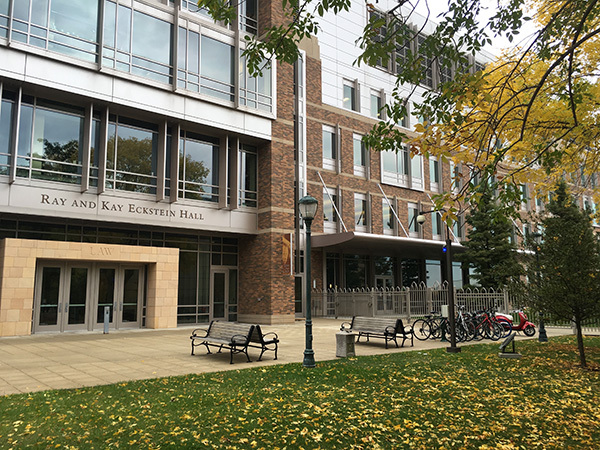 Northwestern Pritzker School of Law is a gem – and not some crusty big diamond hidden in a vault. True to its Chicago roots, it’s big and brash from its Streeterville locale on the shores of Lake Michigan. The school’s alums are a jaw-dropping roster of power in law firms, business, sports and politics. 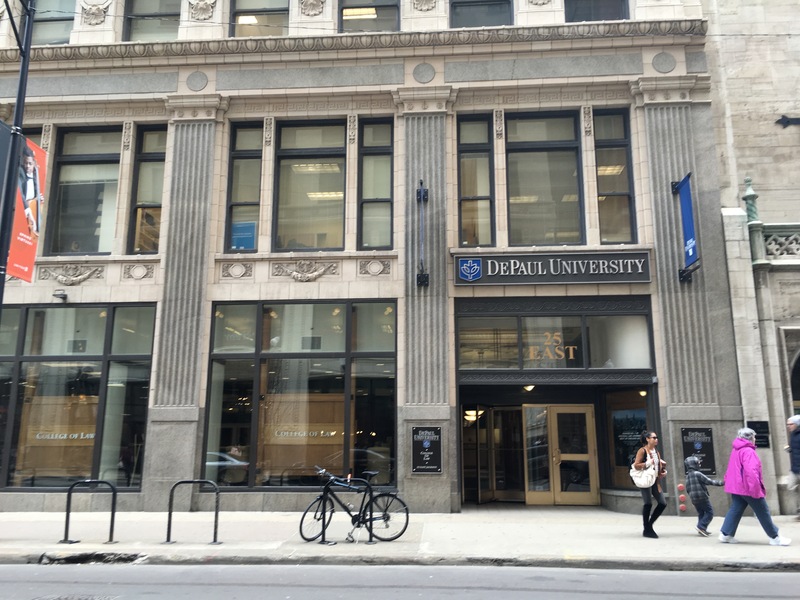 DePaul University College of Law is impressive for many reasons, including launching Chicago’s two longest-serving mayors, both named Daley. 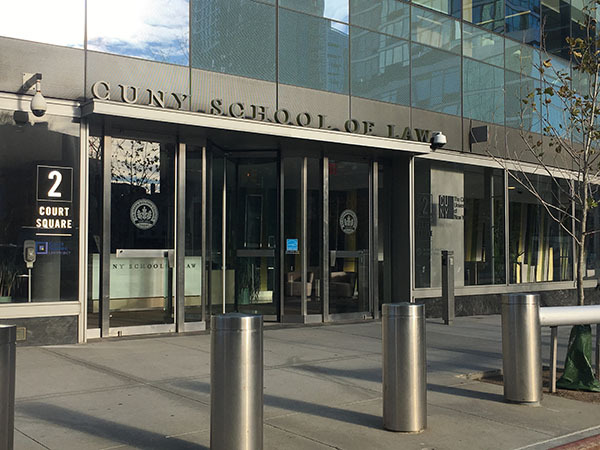 Specializing in IP and health law, the school is also notable today for having one of the highest percentage of women students among all law schools. 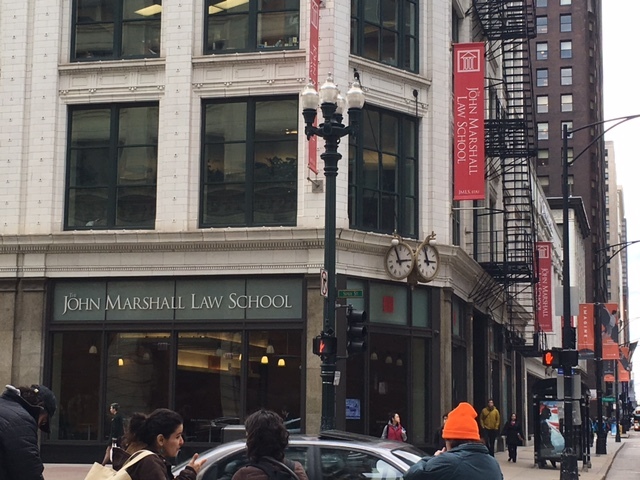 At a whopping 938 students (at last count) John Marshall Law School Chicago is roughly 200 students larger than the state’s second-largest (IIT Chicago Kent). 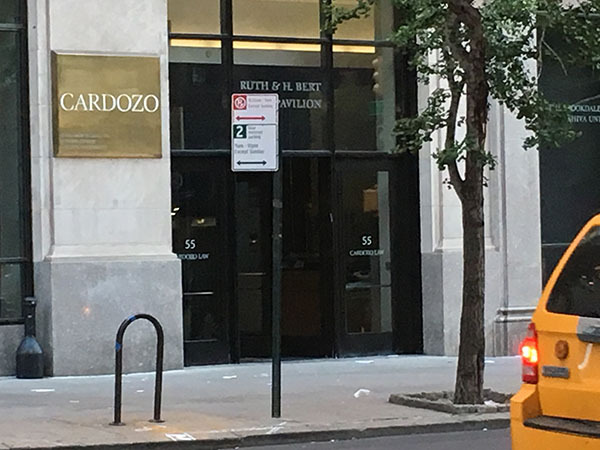 And that tells you almost everything you need to know about this sprawling downtown Chicago law school that enrolls huge classes from which a large number fail or transfer. 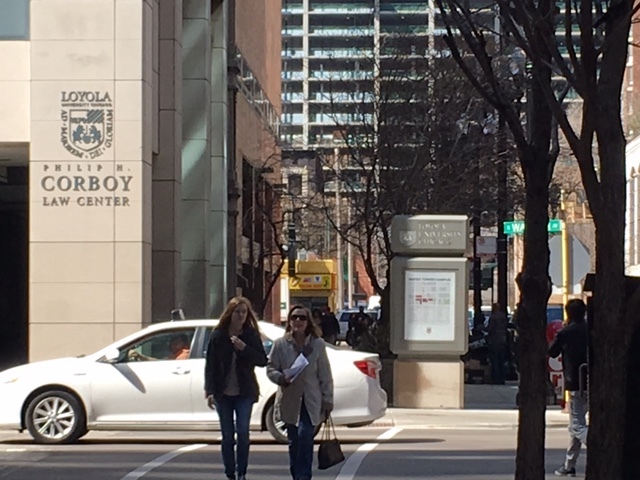 Loyola University Chicago School of Law has a lot going for it. 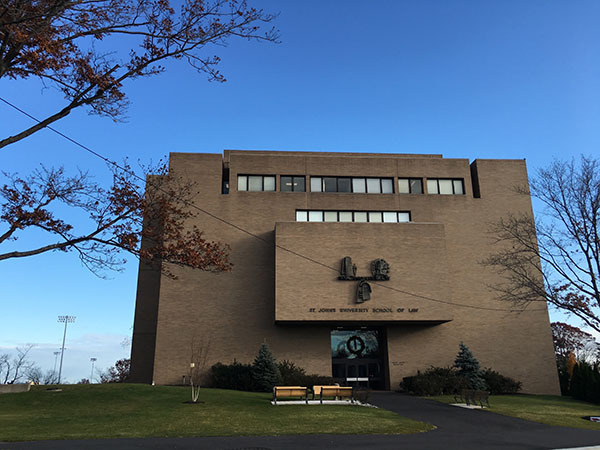 Named in honor of legendary Chicago trial lawyer Philip H. Corboy, it packs a heavyweight alumni punch with judges and politicians including Attorney General Lisa Madigan and her dad, longtime speaker of the Illinois House of Representatives Mike Madigan, as well as elite trial lawyers. 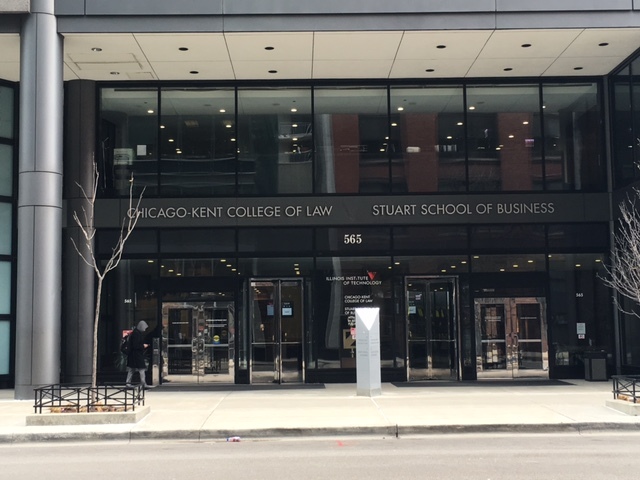 Chicago offers some of the best law schools in the country, and IIT Chicago-Kent College of Law boxes well above its weight here. 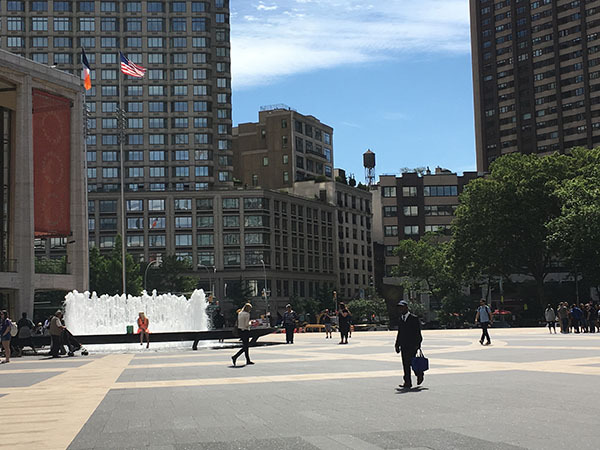 It offers a rich history and an impressive array of leadership from its graduates, programs and innovations like an in-house legal clinic that operates as a law firm, and an early focus on technology and innovation. 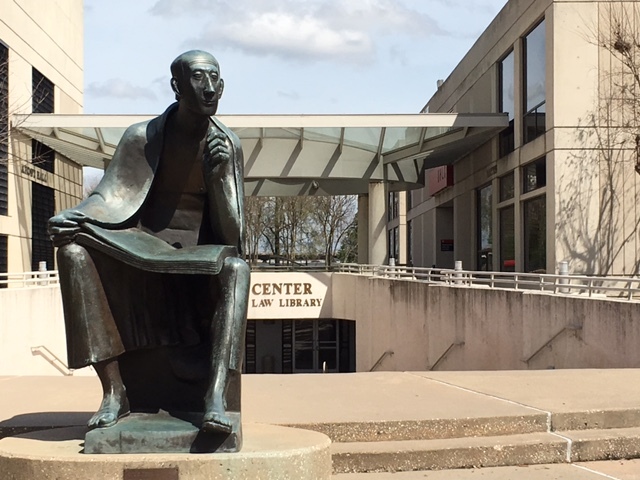 The third of Illinois’ public law schools and the youngest is Northern Illinois University College of Law in DeKalb. 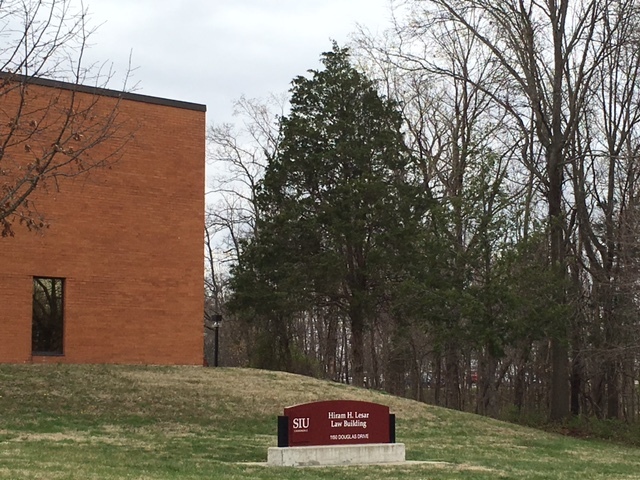 It’s one of the smallest law schools in the U.S., with a total enrollment of 265. 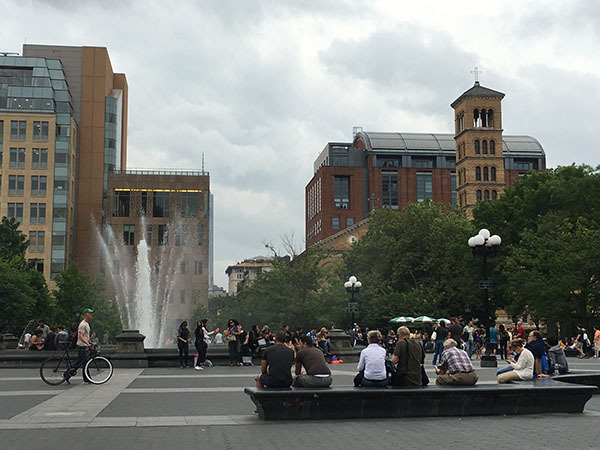 Its attributes are a very low resident tuition of $22,130 and proximity to Chicago and its suburbs, while offering students a small-town rural setting to learn. 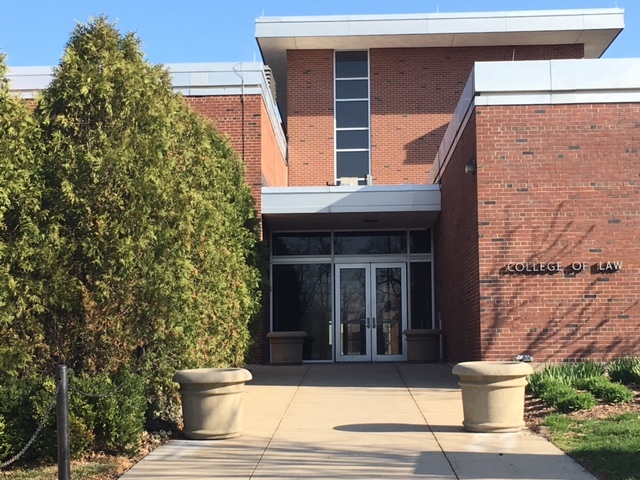 The University of Illinois College of Law in Urbana Champaign is one of the best public law schools in America, and easily the best option in Illinois. 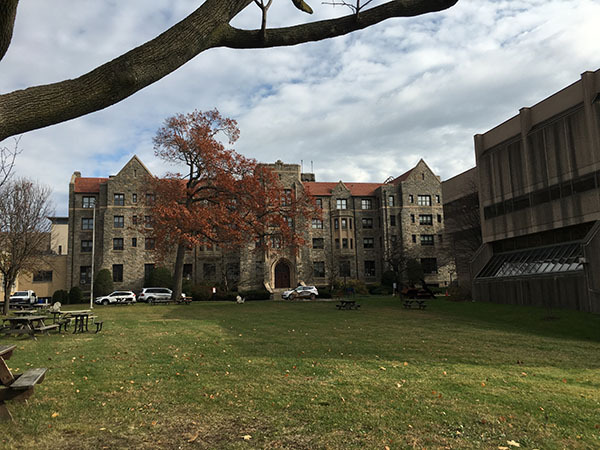 Established in 1897, the “downstate” school offers strong academics, an excellent network of 11,000 alums and leadership dedicated to making the school’s future as strong as its past. 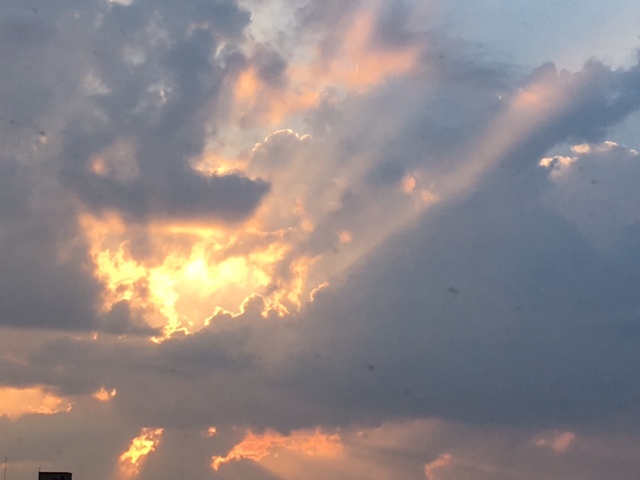 Heading to Carbondale, Ill., was a turn home during the Law School Road Trip. Growing up near Champaign-Urbana, SIU was always known as a party school, and for its proximity to Marion prison. The intervening years have not been kind to the region, which is resolutely hardscrabble. Each of Louisiana’s four law schools is incredibly connected, but Tulane is tops. That’s partly why it places vastly more graduates in Big Law jobs, while having the edge in most employment categories. 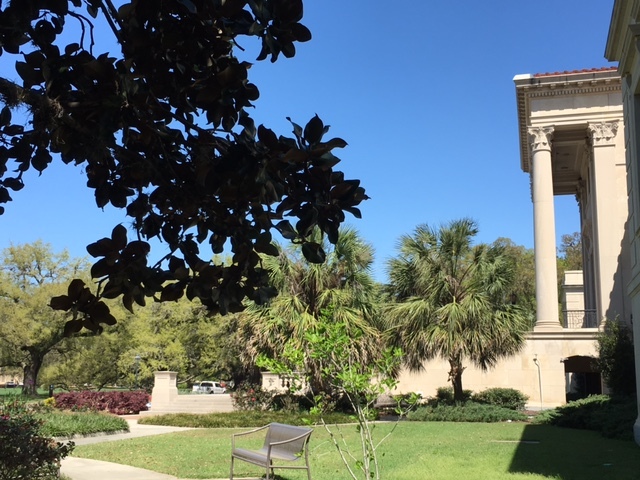 Loyola University New Orleans – College of Law is in challenging times, facing shrinking class size and tight budgets from its parent University. The school has – like other Louisiana law schools – produced its share of power brokers, including from the Landrieu family, one of whom – Judge Madeleine Landrieu ’87 – was recently announced as the next Dean. For students applying to law school today, the history of a law school may or may not be instructive. But sometimes looking to the past can tell us a bit about today. 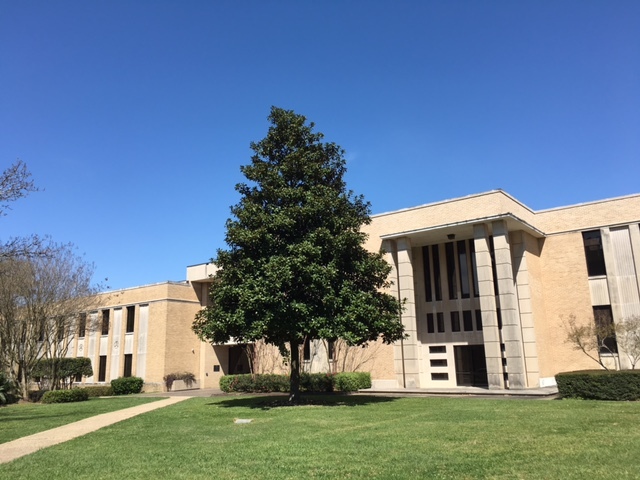 Take the Southern University Law Center in Baton Rouge, for example. 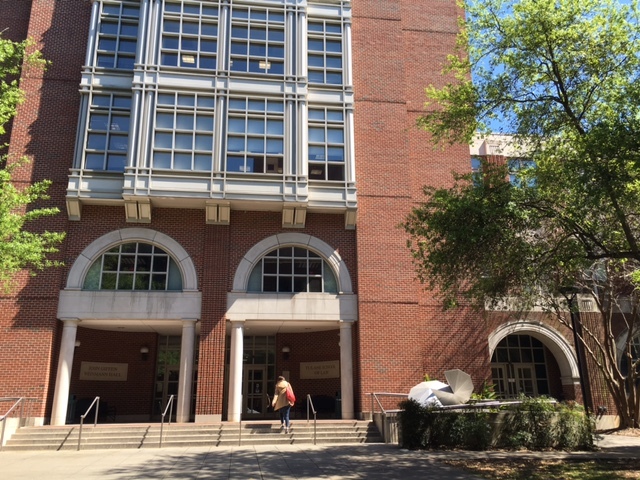 Louisiana State University Paul M. Hebert Law Center produces Southern politicians, judges and lawyers by the bushel – not to mention James Carville, Russell Long and current governor John Bel Edwards. And its grandeur beckons. The mission and achievements of Thurgood Marshall are impressive: It has produced 40 percent of practicing African-American lawyers in Texas, 17 percent of African-American lawyers in the U.S., and has graduated more than 1,000 Hispanic lawyers. 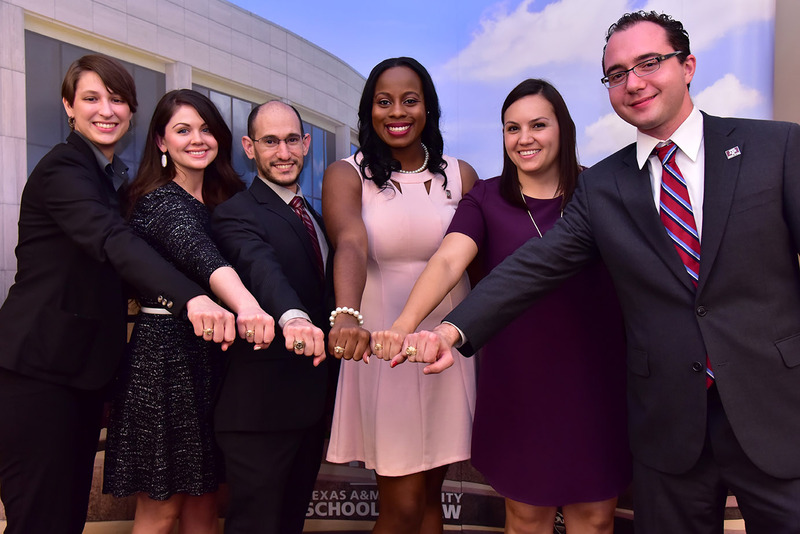 The University of Houston Law Center has a great student-to faculty ratio, offers a great alumni network (hello Star Jones! ), has strong employment stats and a deep sense of mission. 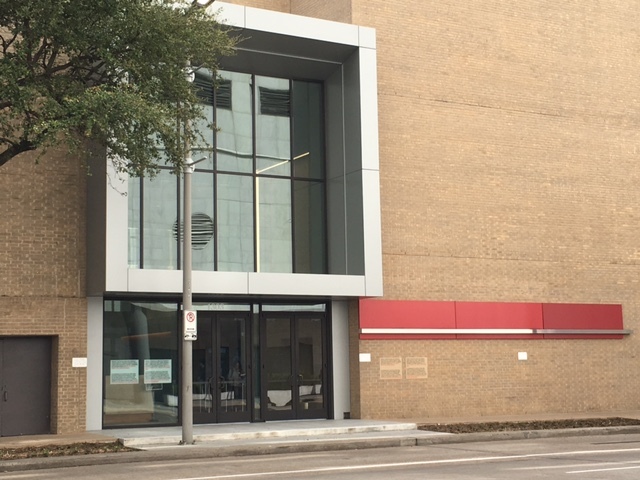 If South Texas College of Law Houston stopped tripping over itself, it would promote its excellent award-winning advocacy program, its downtown Houston location and its very reasonable tuition of $30,600. 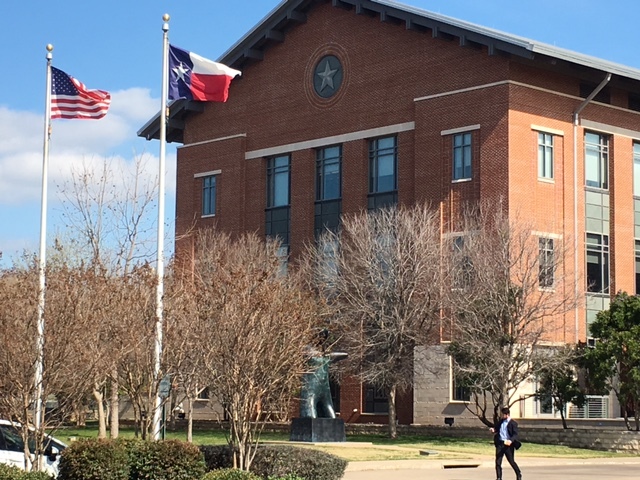 The University of North Texas Dallas College of Law is something the profession – and especially Texas – needs. It offers night and other options that are helpful for older students, those with jobs and from diverse backgrounds. If you’re going to the Big (Law) D, as in Dallas, strongly consider attending SMU Law School if you can win admittance. 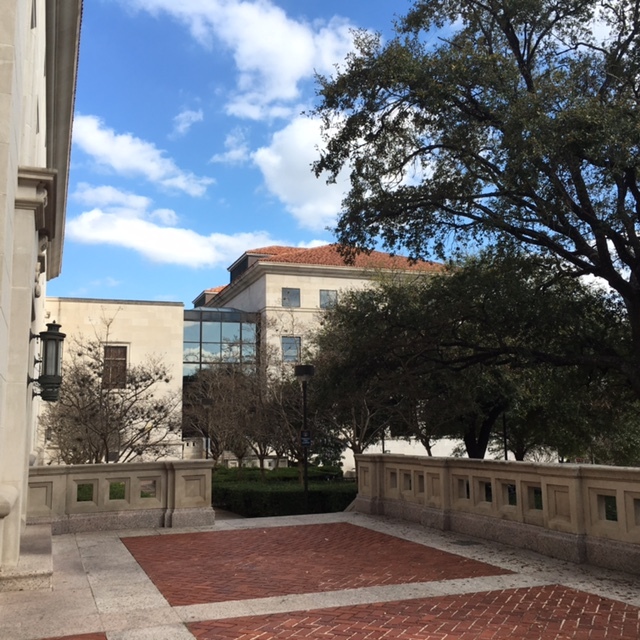 It’s a very good law school – probably second best all around in Texas – and has an incredible group of alumni within the upper ranks of Dallas law firms. 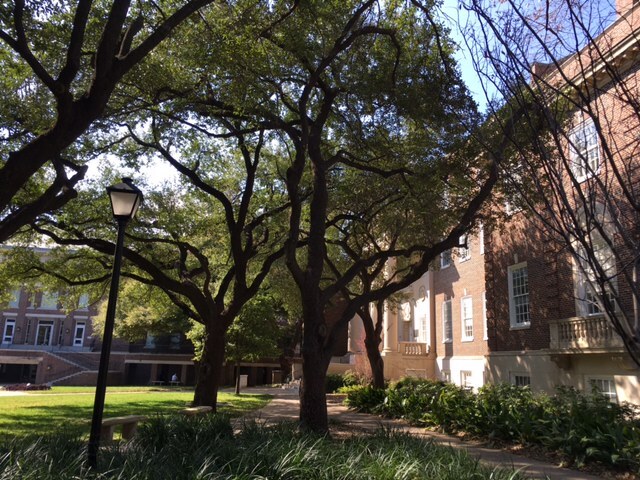 Go to Baylor Law School if you are attracted to its quarterly system, allowing a student to graduate in 27 months. 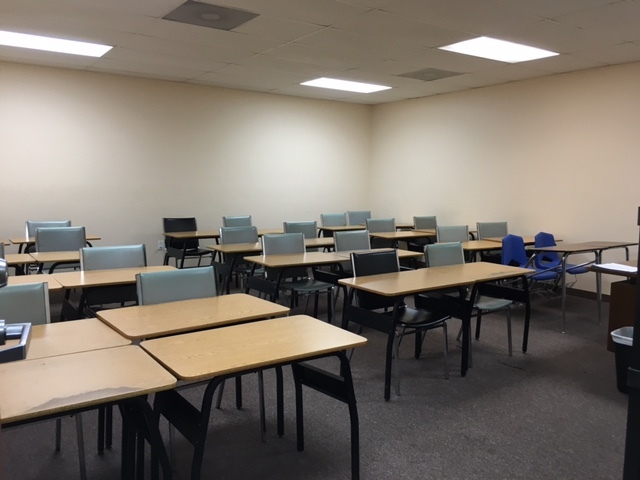 Though you will pay high tuition, scholarships are abundant, you will have a very good shot at passing the bar, top practical skills training and a strong likelihood of employment in a small to midsize Texas law firm. 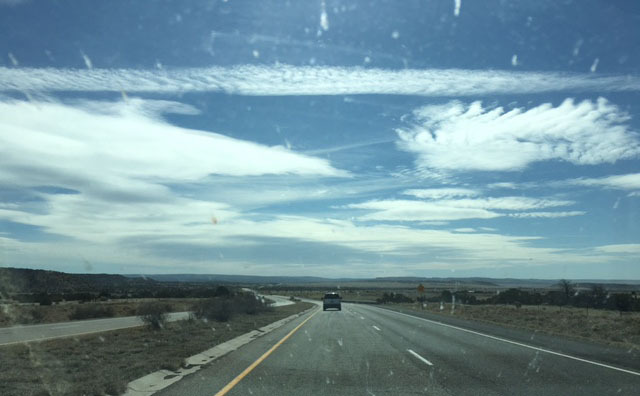 Lawdragon Campus hit the road in 2016 to visit all the nation’s law schools. Our goal was to get a real perspective on legal education – beyond the headlines and folks writing about law school who’ve never set foot in Kansas. We were inspired, amused, sad and joyful at what we found. St. Mary’s School of Law makes one of the more compelling cases for not measuring all schools by the same yardstick. 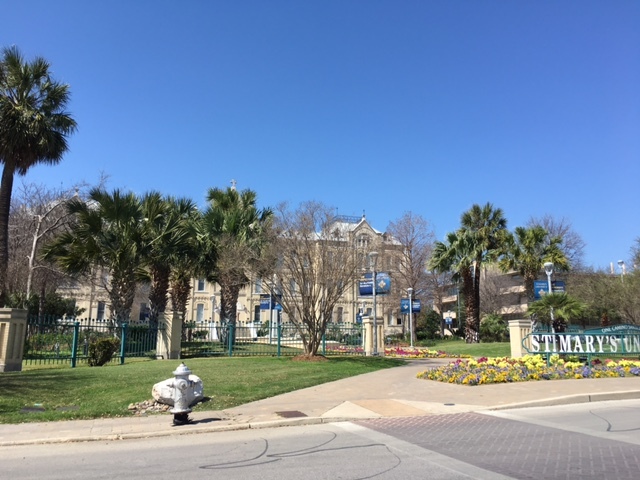 A deeply Catholic school, it caters to the large Hispanic and military population in San Antonio Southward, many of whom attend law school here to return to the Border and help immigrant families or join the judiciary or power base of South Texas. They do things big in Texas. 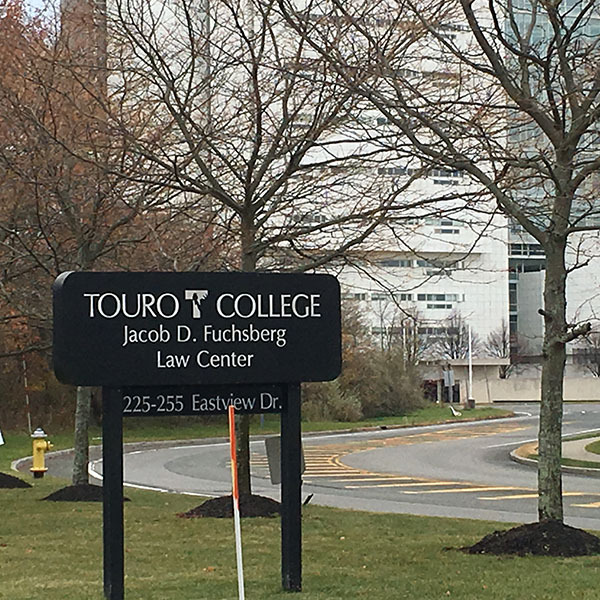 So when the state’s largest public university decided to enter the legal education fray, it did so on a scale intended to succeed. 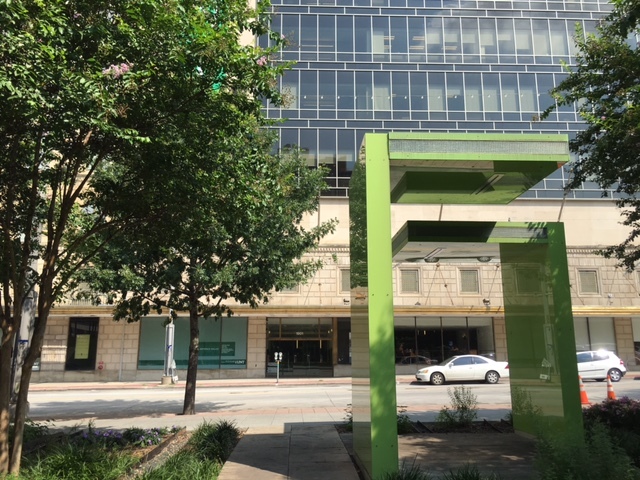 It acquired the former Texas Wesleyan Law School for $73M in 2013, and has invested tremendous resources in the Ft. Worth-based school since, peeling back the typically diffuse law school focus and lasering instead on international law, intellectual property and dispute resolution. The University of Texas Law School at Austin should be on every prospective student’s ‘consider’ list. 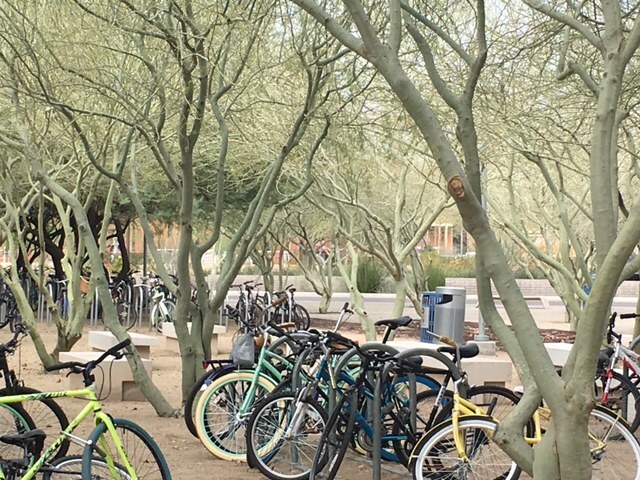 The school is head and shoulders the best for more than 1,000 miles in every direction, with a passionate alumni base, academics, leadership, cost-effectiveness and job pipeline that are second to none. It also happens to be in a state that is #2 in corporate headquarters and a city that is booming like almost nowhere else. We’re hooked. 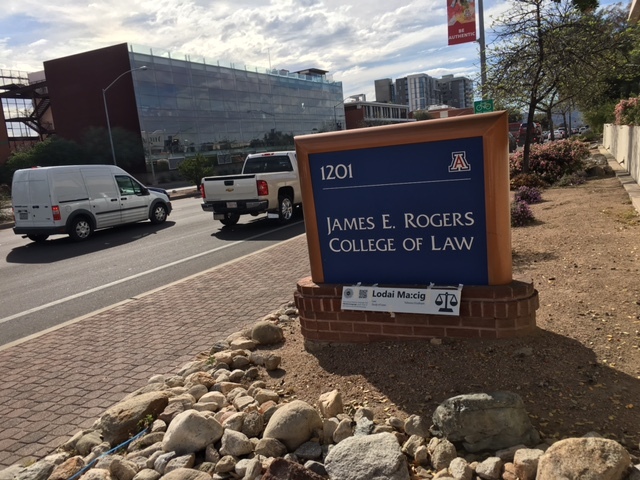 Arizona Summit Law School in downtown Phoenix is an embarrassment of a law school wrapped in a paean to diversity and opportunity. 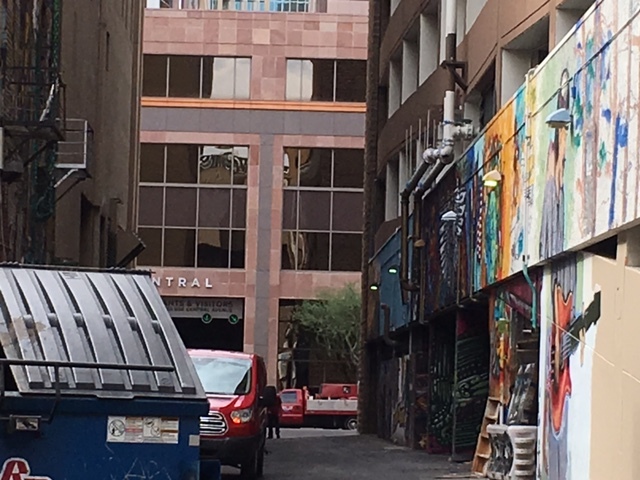 But the nearby trash-strewn alley of graffiti is pretty cool. 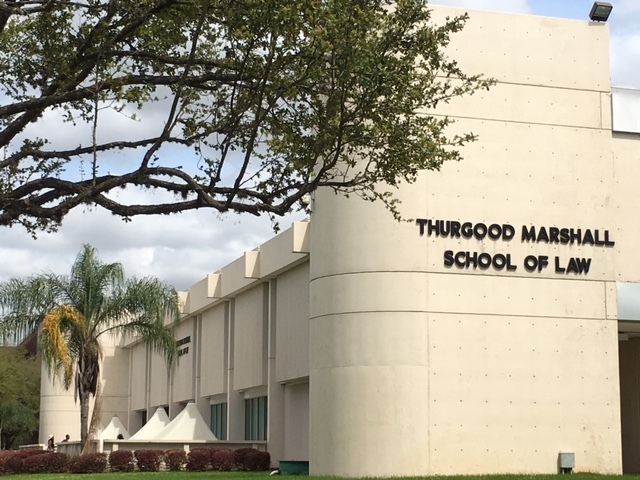 The University of San Diego School of Law is easily the premier law school in San Diego – and with good reason. 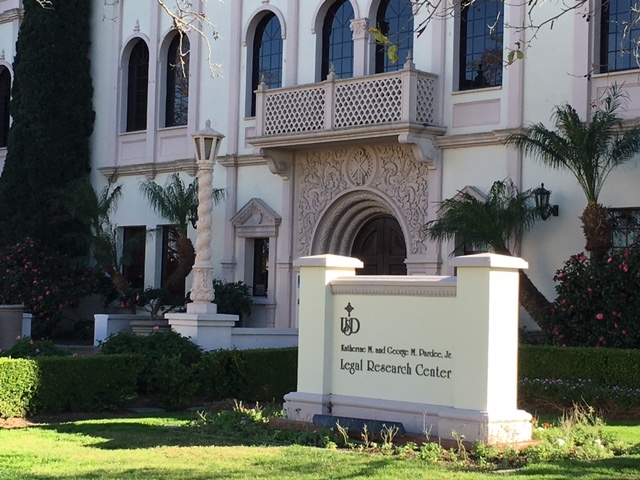 Led by Dean Stephen Ferruolo, a former Biglaw partner, the school takes seriously its mission of educating future leaders of San Diego’s legal and business communities, as well as its judiciary and government. Day Five: Thomas Jefferson Is Bad, But It Didn’t Commit Fraud. Phew! 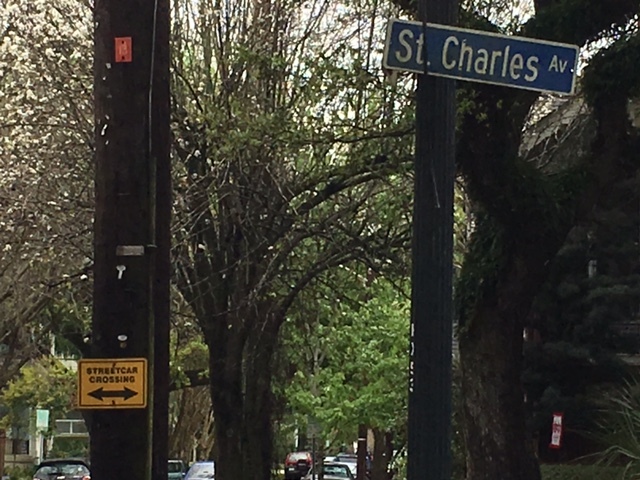 We can say this about Western Sierra Law School: It has an address. 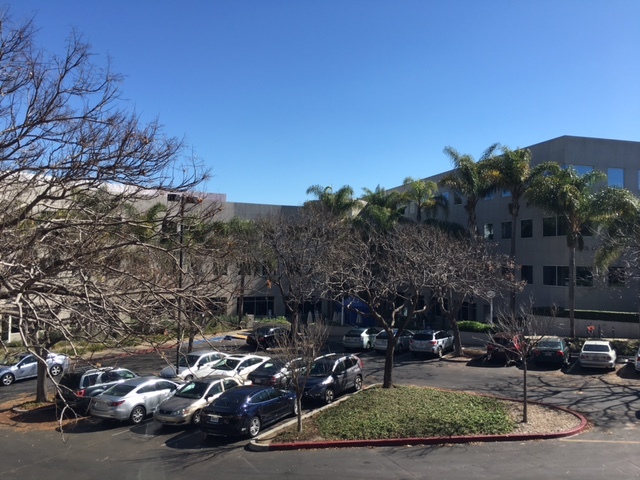 It does not have a correct address in the office park where it sits adjacent to a run-down airstrip, sharing space with credit collectors, but it does have an address. 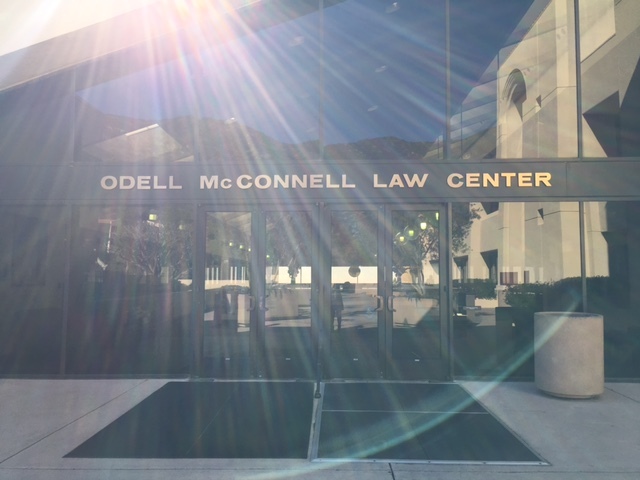 There is at least one thing Loyola Law School Los Angeles does better than anyone else – produce first-rate trial lawyers who clean up in court. That’s not to say it doesn’t produce Biglaw partners, local politicos and judges. 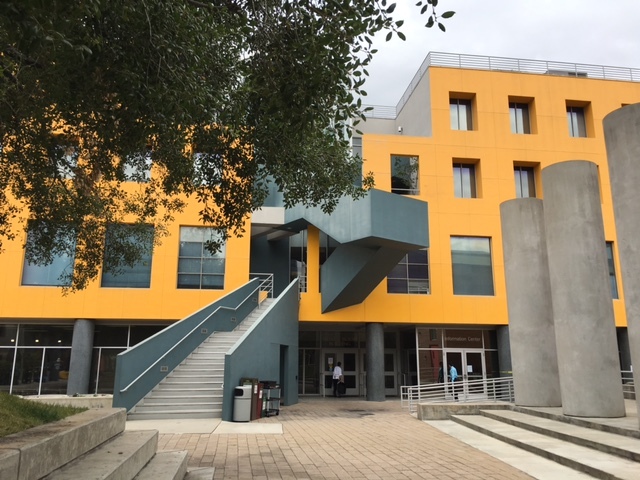 The fifth law school in the University of California system, UC Irvine is a terrific law school. 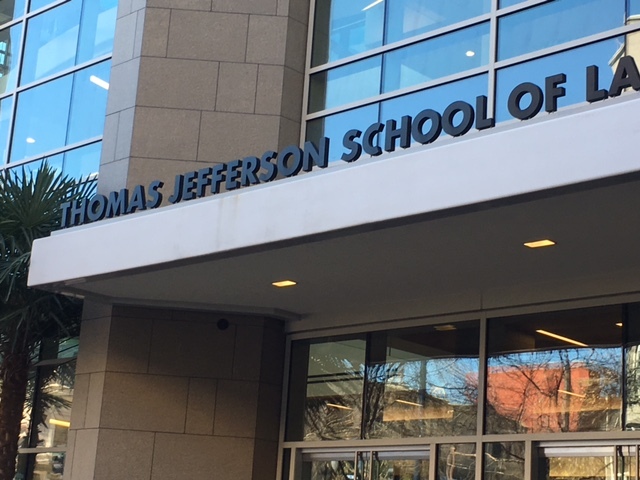 Helmed by the wonderful Dean Erwin Chemerinsky, the school attracted a top-rate faculty, a great inaugural class and rounded every base to win accreditation and elite national ranking in record time. 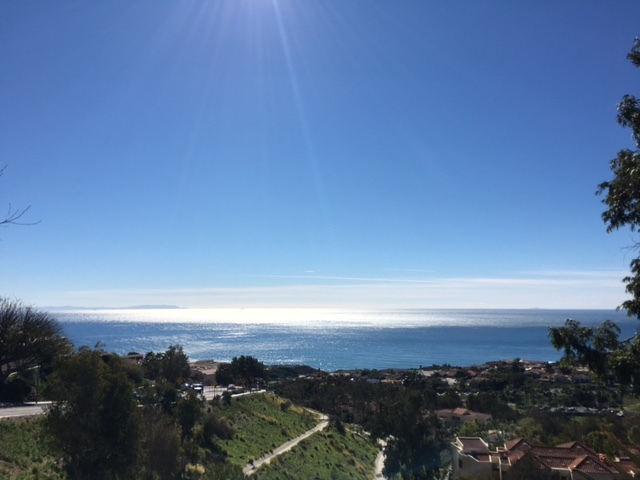 Pepperdine is among the nation’s more glamorous law schools, thanks to its Malibu location. 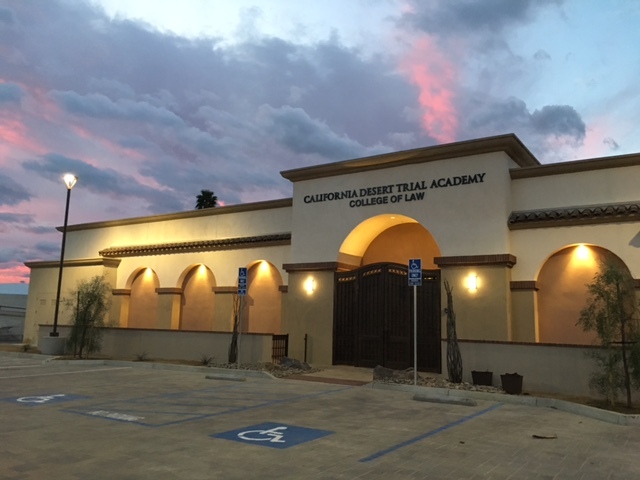 It’s solidly among the second tier of Southern California’s 12 ABA-accredited law schools, and excels in dispute resolution, tax and entertainment. 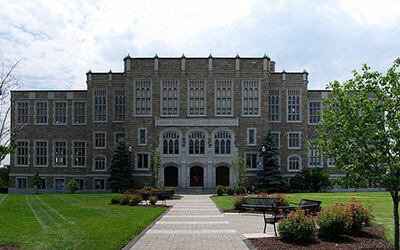 In February, Lawdragon Campus decided to hit the road and visit every law school in the United States. We’ve visited 82 schools so far, with many more to come.